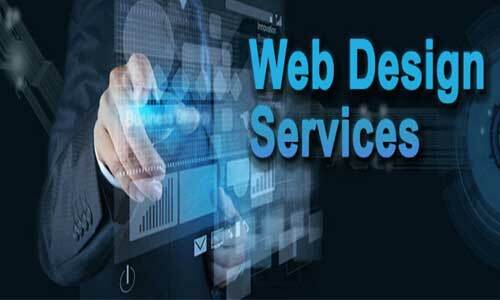 Here at Shropshire Web Design we create websites to make your business stand out! Shropshire Web Design founded in 2009 offers experienced website design based in Ellesmere Shropshire, providing CMS (content management system) WordPress website design, brochure style websites and Ecommerce shopping cart sales options, a small business dedicated to providing you with a professional, confidential and quality web design service. Our aim is to make you stand out with quality modern website design, full search engine optimisation, high search rankings and an online presence you will be proud of, bring your business into the 21st Century to be one step ahead of your competitors. 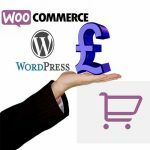 Amazon to Ebay Dropshipping How is it done? 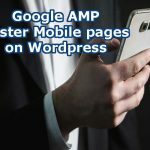 Google AMP Accelerated Mobile Pages for WordPress?